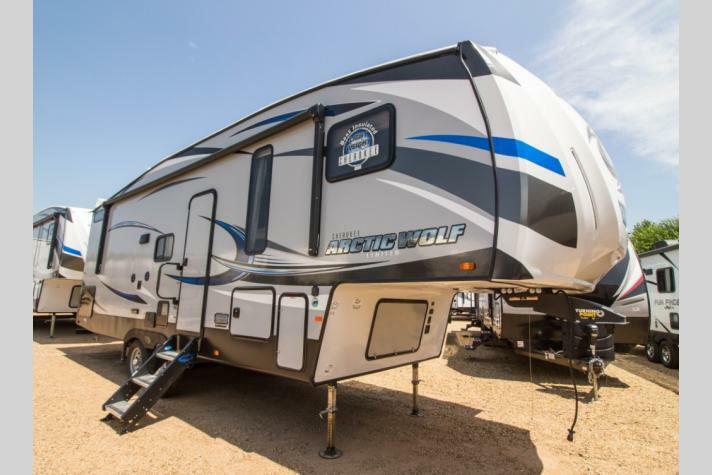 The hunt for the perfect lightweight fifth wheel is sure to be over once you meet Cherokee's latest addition - the Arctic Wolf. 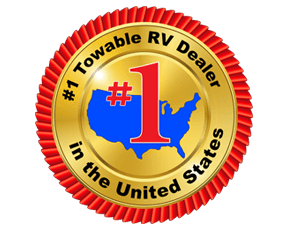 With Cherokee being a recognized and trusted name in the industry, you know that this is a best in class product with the features you will want in an RV! 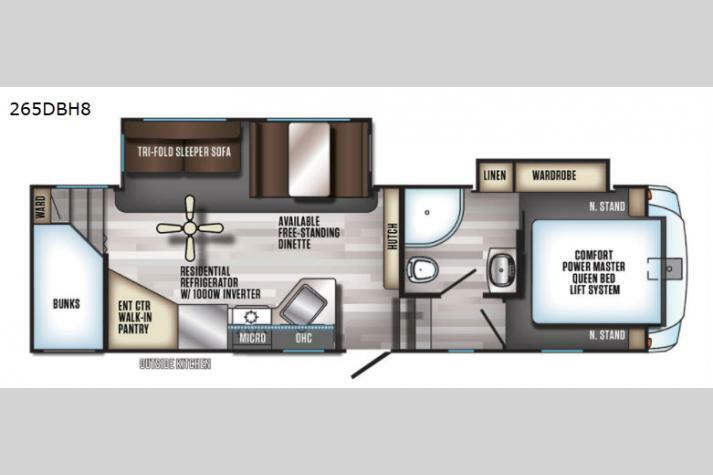 These Cherokee Arctic Wolf units were designed with high end amenities for all of your travel needs. They are easily towed by light duty trucks, and provide plenty of useful storage throughout. All interiors offer convenience and functionality that you are sure to love at a price point that won't hurt your pocketbook either. 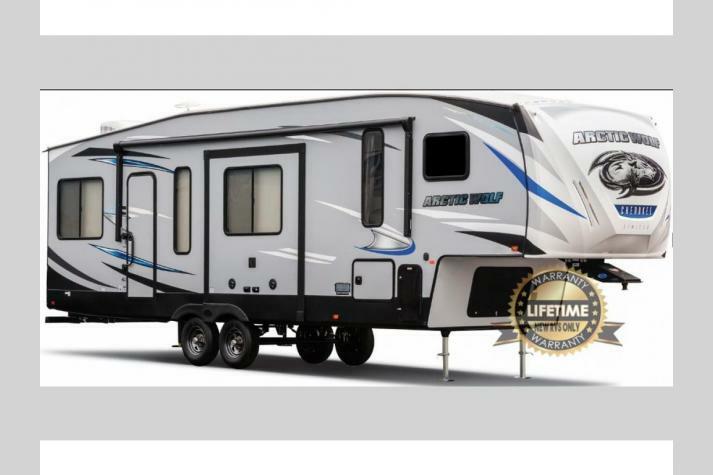 Come choose your new Cherokee Arctic Wolf fifth wheel today and be glad that the hunt for the best has finally come to an end! 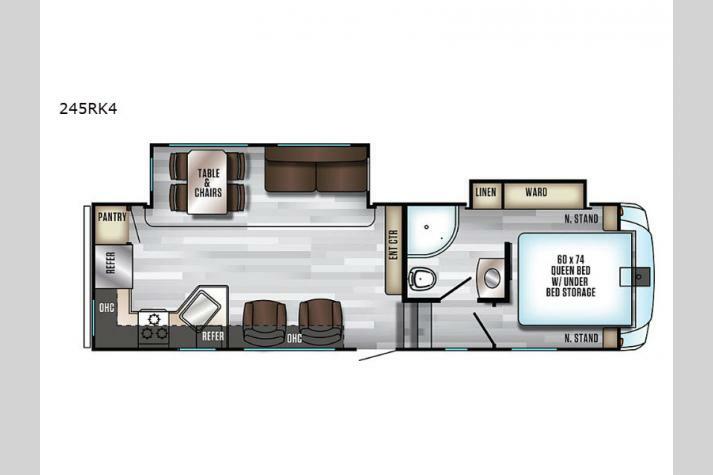 If this sounds like the kind of RV that you are in the market for, check out all of our Forest River RV Cherokee Arctic Wolf RV floorplans for sale, including the 265DBH8, the 285DRL4, the 255DRL4, the 295QSL8, and more! Check out all of our inventory in the listing below and contact us for more information.